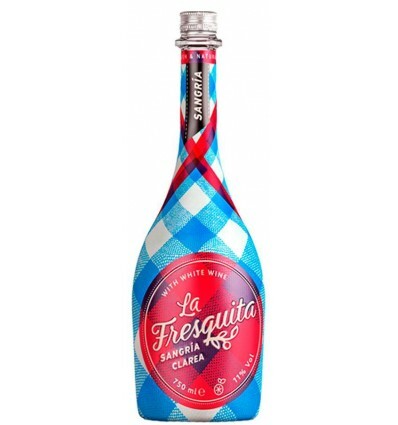 The young La Fresquita Clarea Sangria is refreshing and aromatic. Made by Yzaguirre winery, prepare us a fantastic combination of Macabeo, Xarello and Parellada to get the essence of cava, together with the elements that make us call it Sangría. 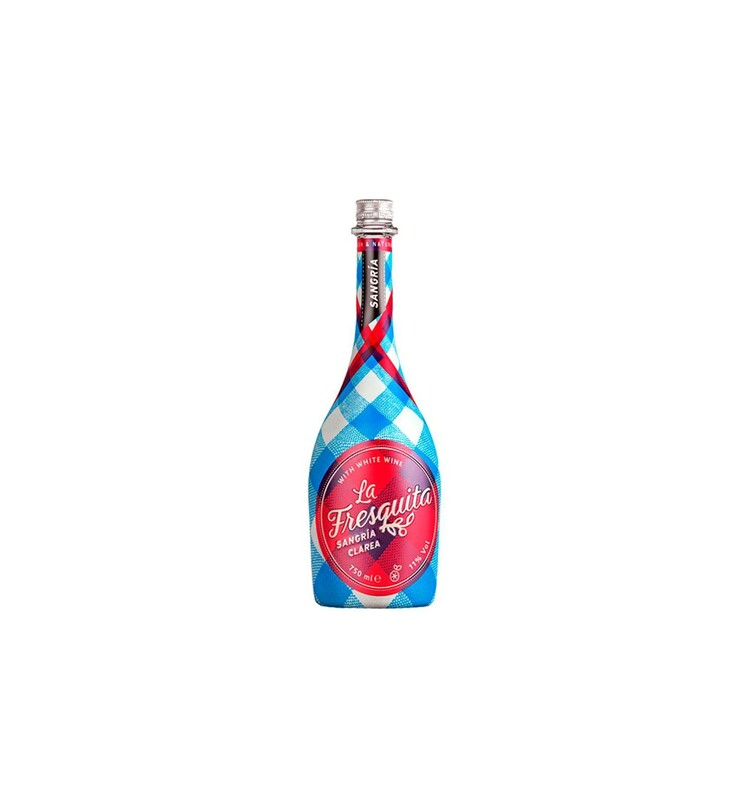 With itouches of mint and tropical fruits, you can't stop drinking la fresquita sangría. Recommended to drink very cold, with ice and with a touch of soda or siphon, because its 11% vol allows us to lengthen the bleeding.